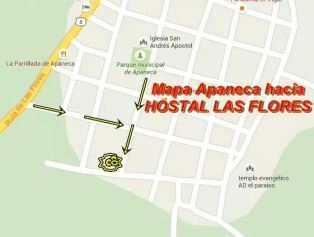 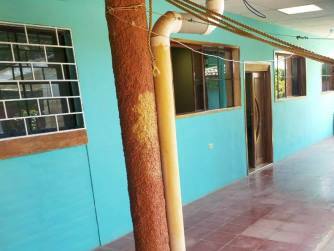 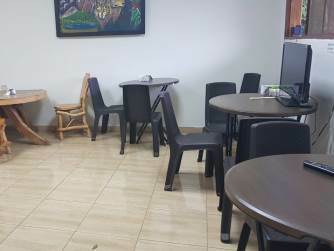 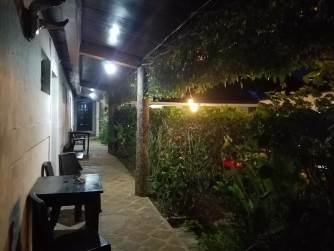 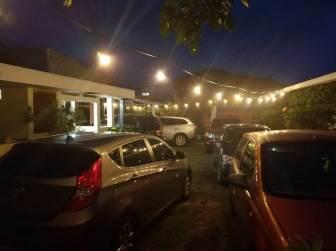 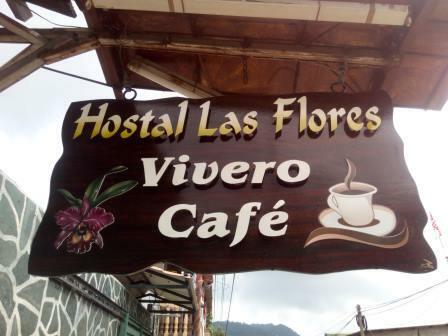 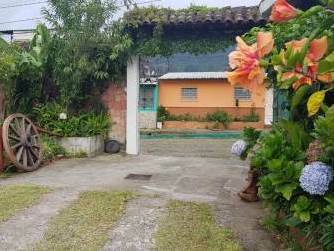 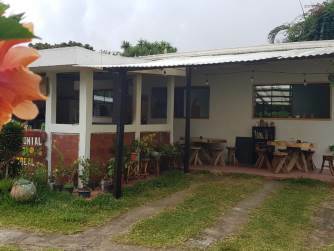 Hostel Las Flores, nusery and cafe is a new conceptin Apaneca, on the famous Ruta de Flores(Flower Route), offering a cool climate, many plants and flowers and the mystical peace of our city. 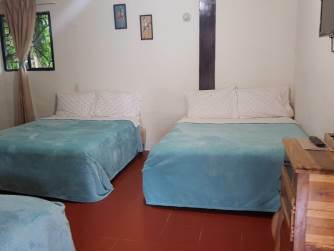 Besides our hostel, nursery and restaurant we alos offer transportation and tours on the Ruta de Flores and around El Salvador. 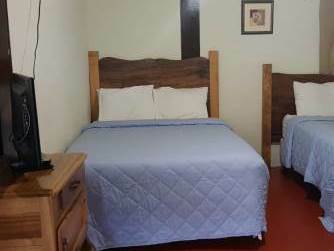 If needing transportation and or tours just let us know when making your reservations so we can send your a price quote for your needs.